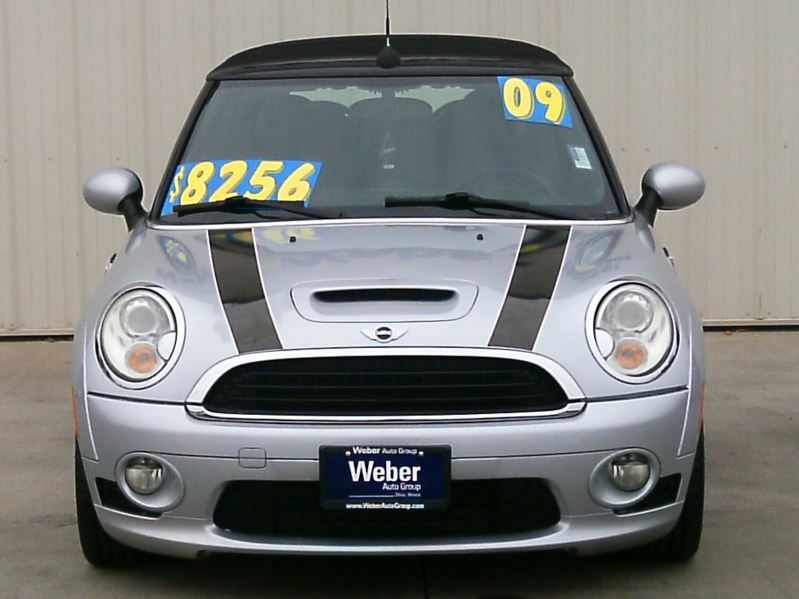 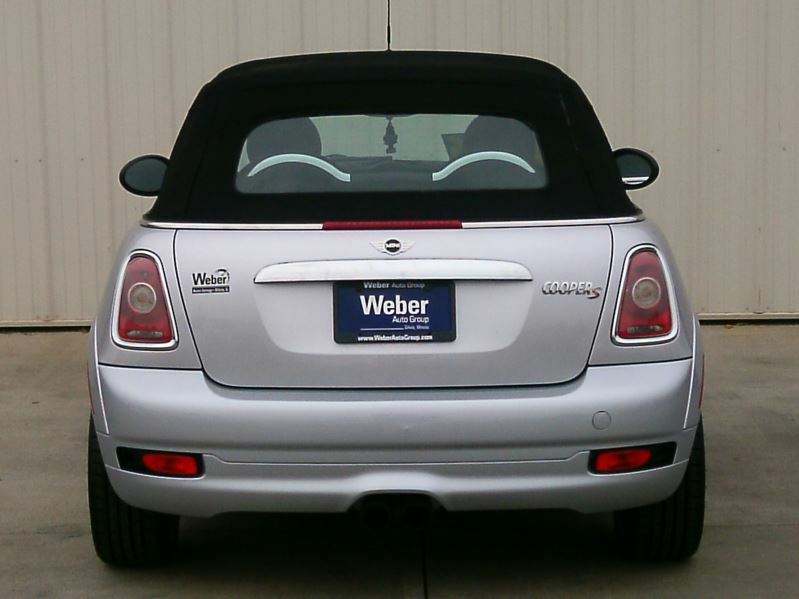 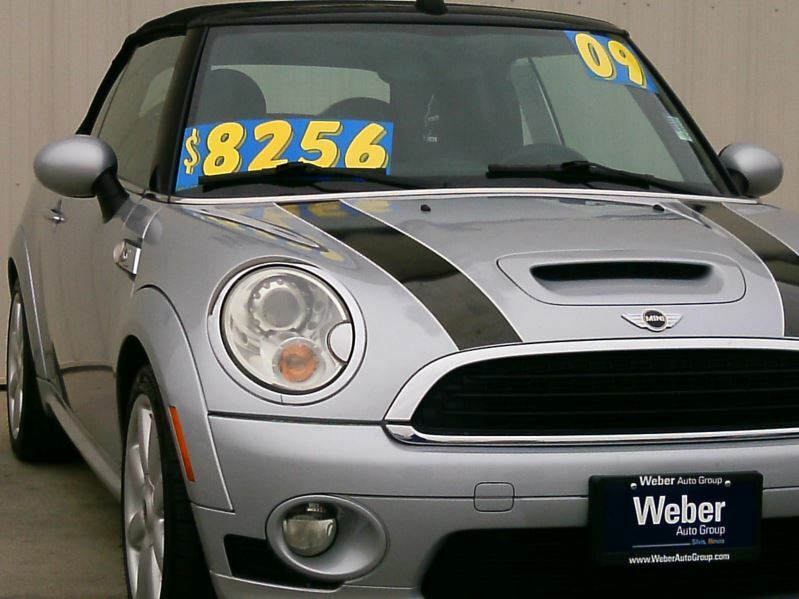 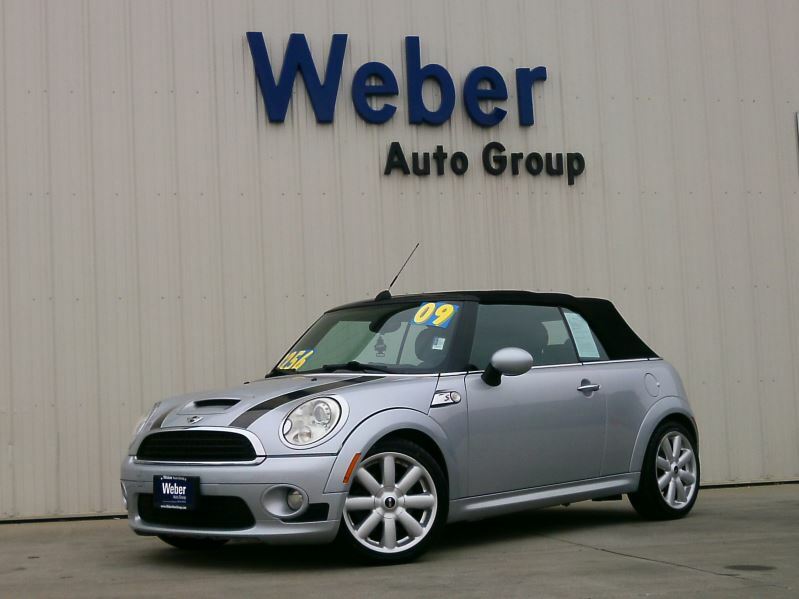 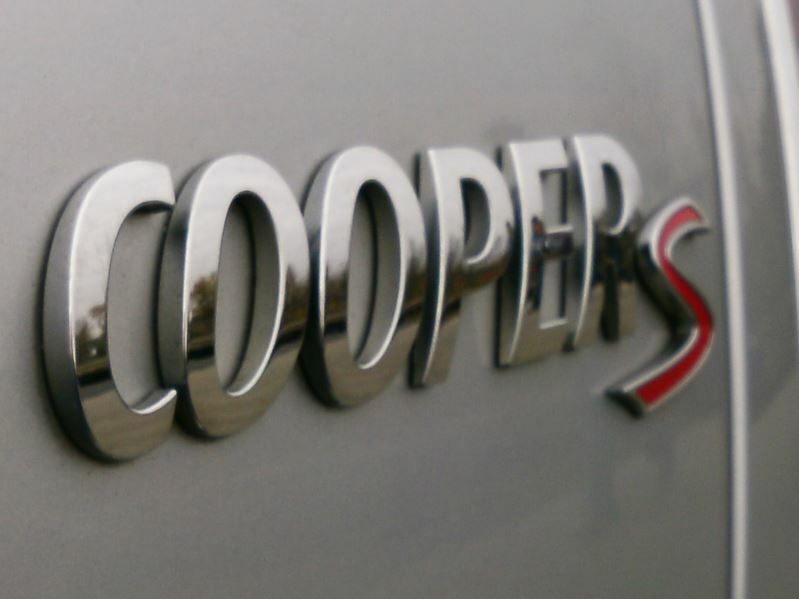 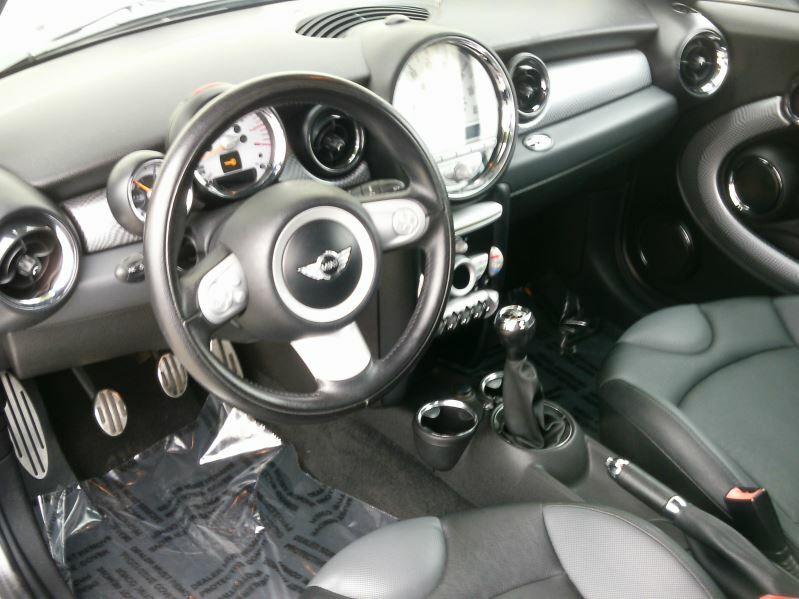 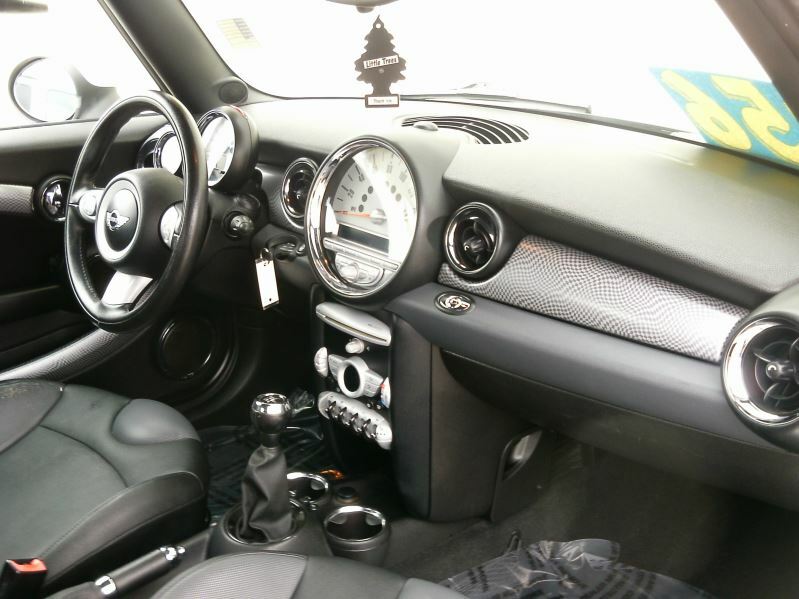 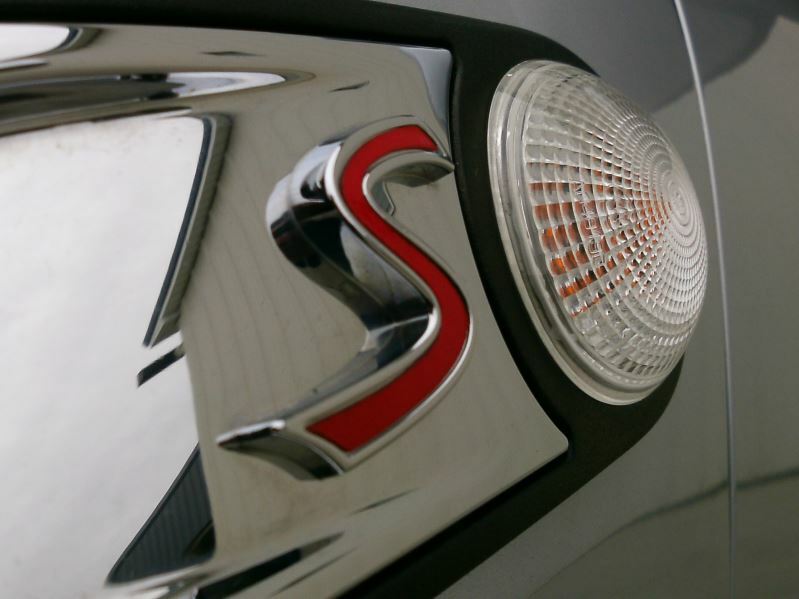 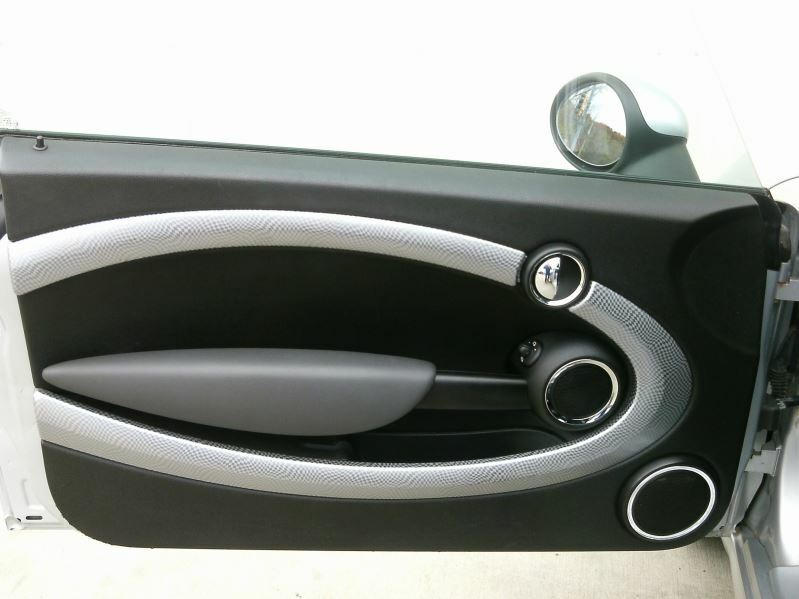 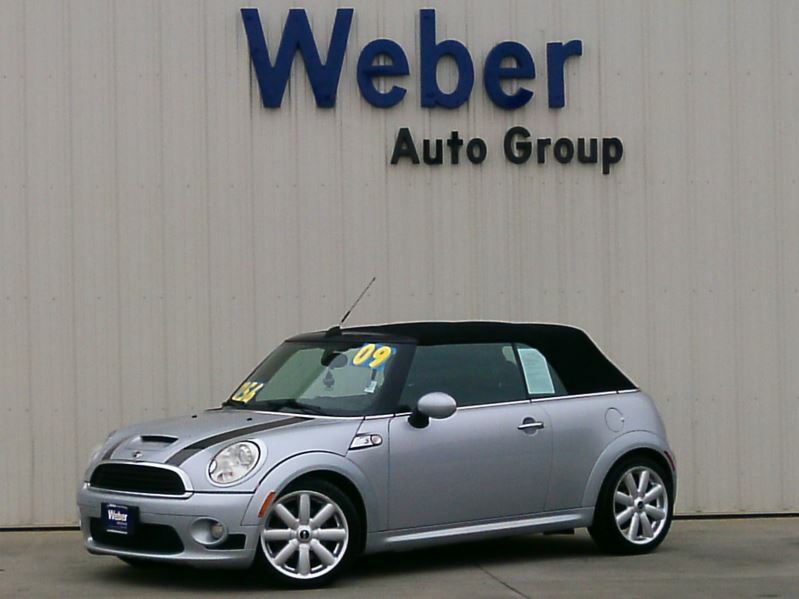 2009 Silver Mini Cooper S Conv. 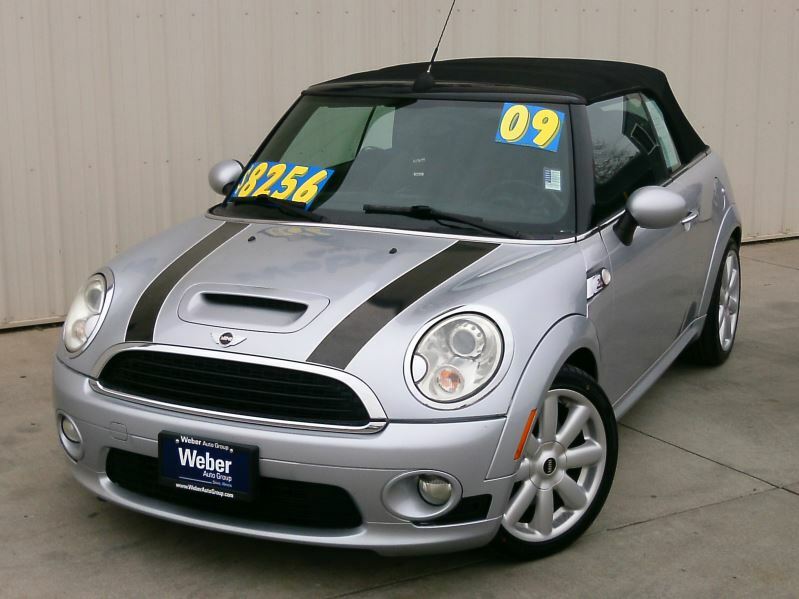 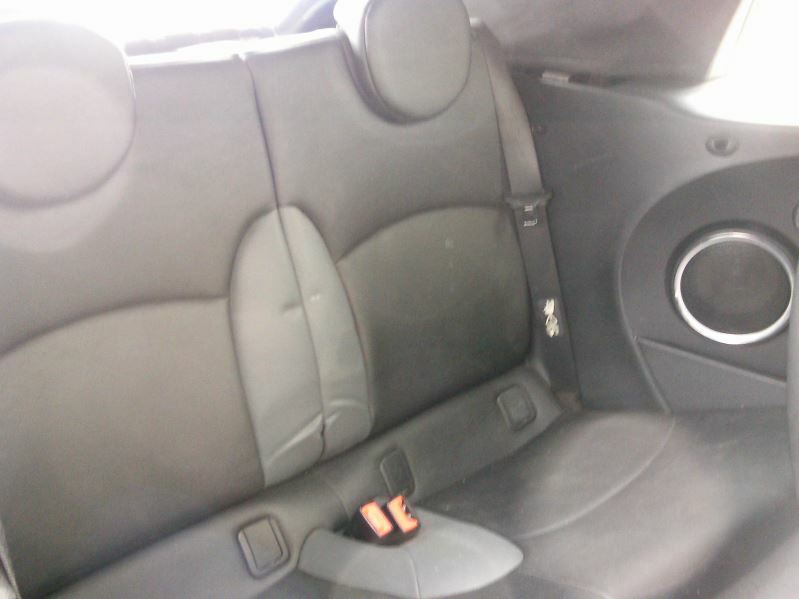 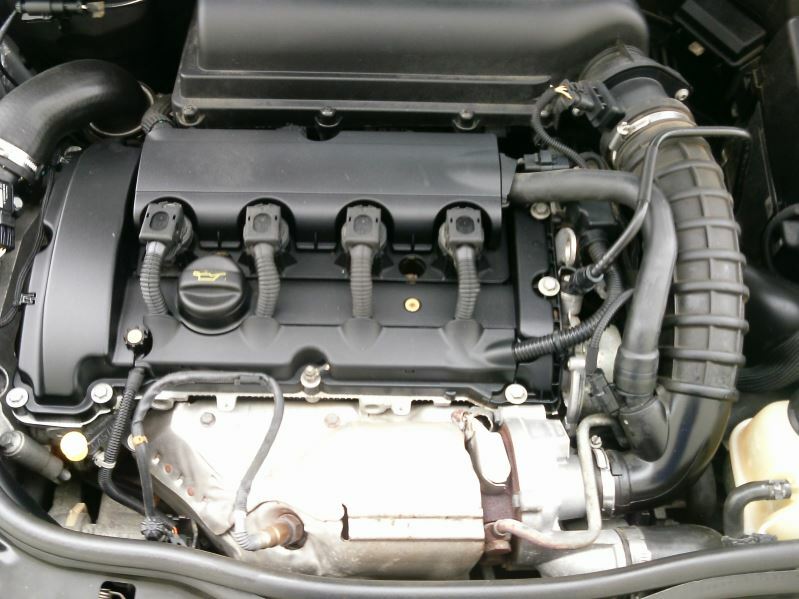 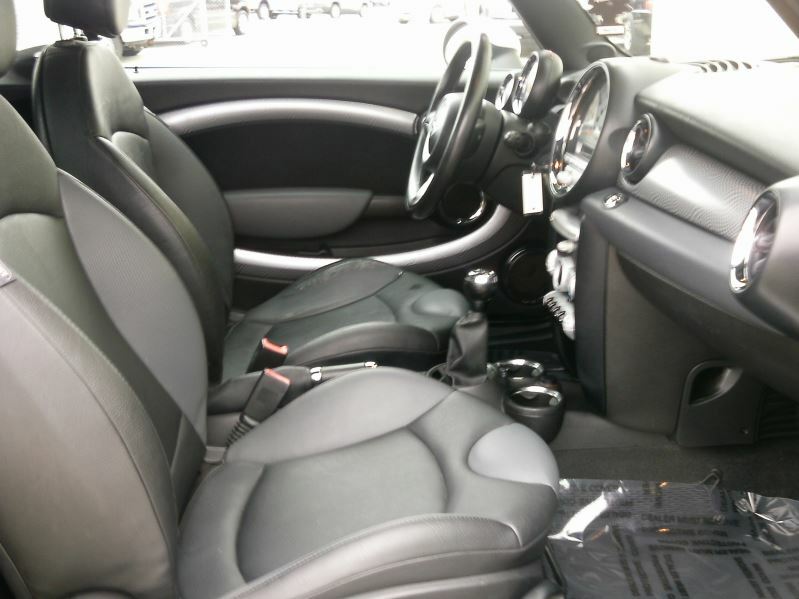 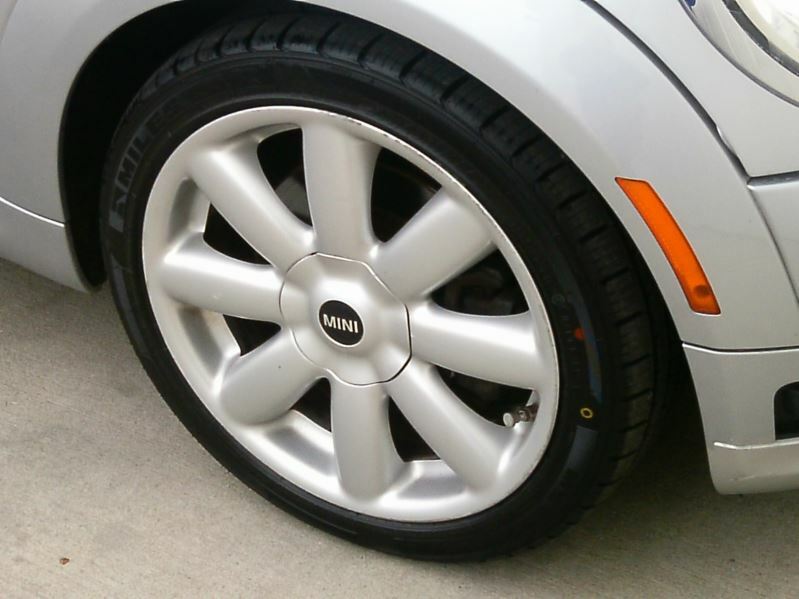 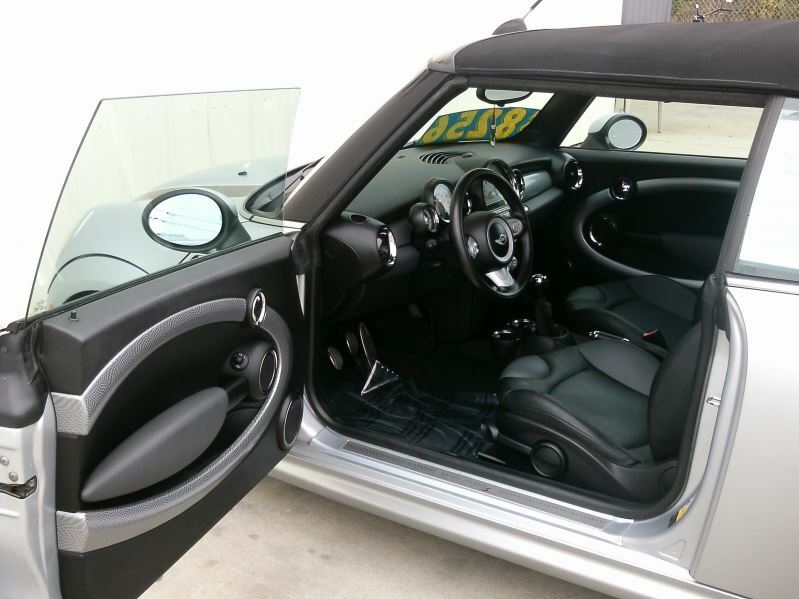 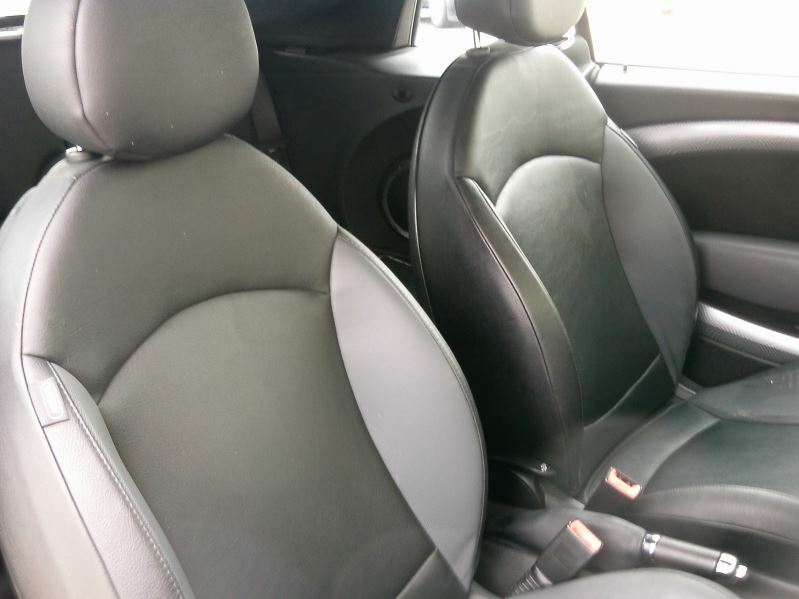 For sale is a 2009 Mini Cooper S Convertible. 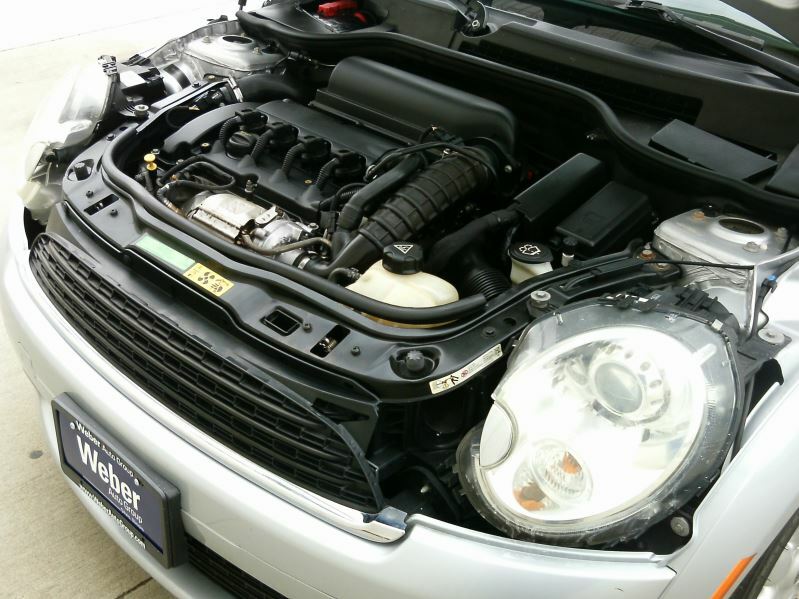 This vehicle has undergone a complete inspection and received all necessary repairs by our Certified Technicians. 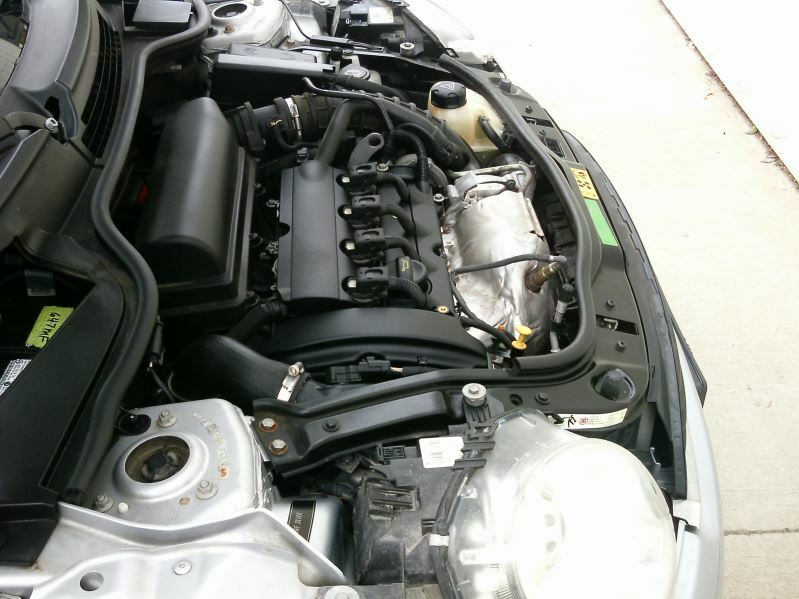 Repairs include, NEW battery, brake pads, brake rotors, calipers, sensors, recharge A/C, rear suspension, 4 Brand New Tires (with warranty), and fresh lube, oil, and filter. 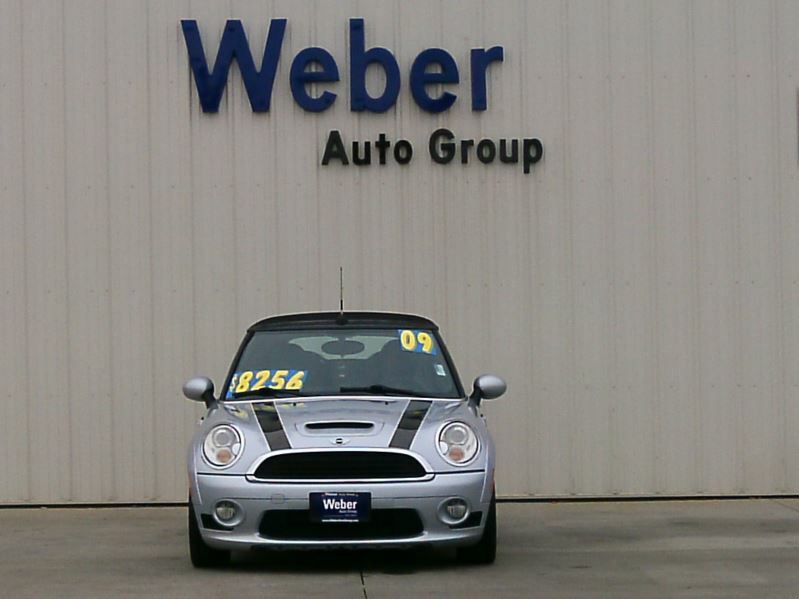 It comes equipped with a manual transmission, front wheel drive, and a 4-cylinder engine with 77k miles. 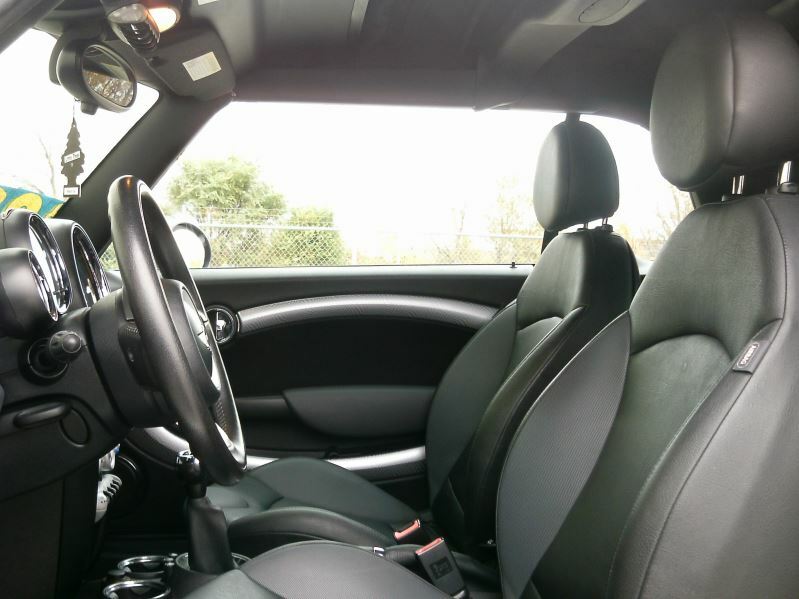 A few nice options include, automatic headlights, alloy wheels, dual exhaust, air conditioning, climate control, cruise control, power locks and windows, power mirrors, power and tilt steering, CD Player, MP3 Enabled, alarm system, running lights, driver and passenger airbags, side airbags, front and rear defrost, keyless entry, and heated leather seats with power and lumbar support. 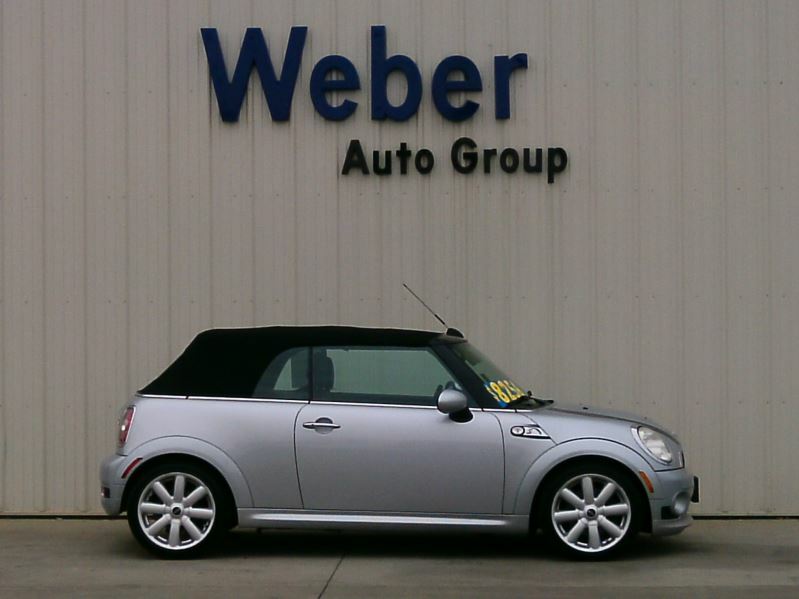 If interested in this vehicle, you may contact us anytime or just stop in for a test drive. 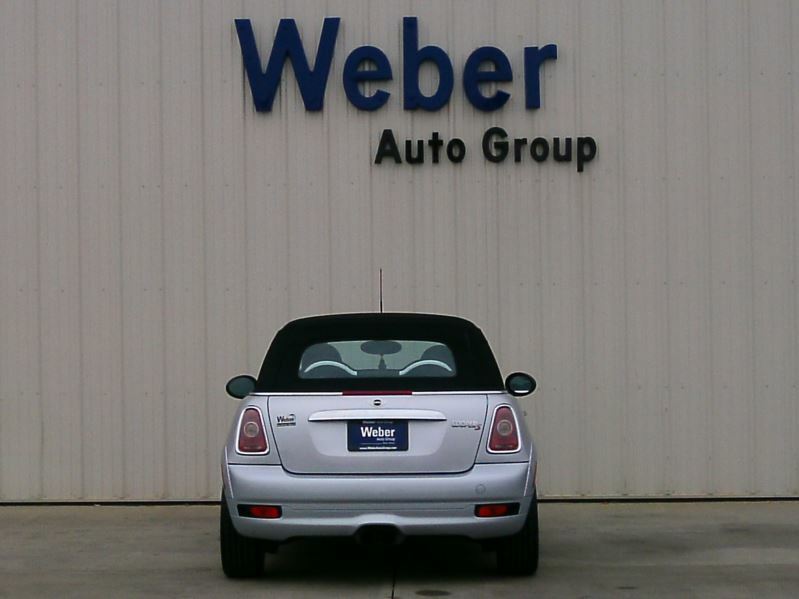 Thank You and have a Great Day!